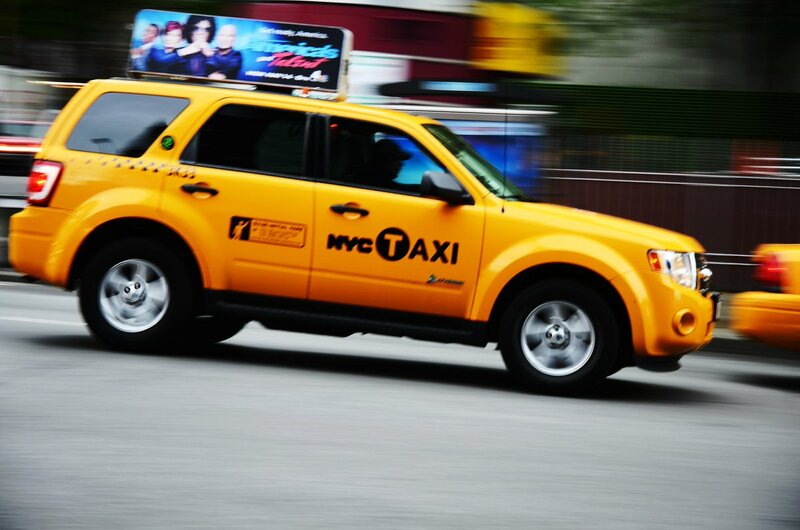 I had been driving a taxi for fourteen years, longer than I had done anything in my life except watch TV. I thought of this as I drove my heap out of Rocky Cab and headed toward Capitol Hill. For the past fourteen years I had lived in a kind of hermetically sealed world, like one of those glass balls filled with water and artificial snow that billionaires drop off their deathbeds.